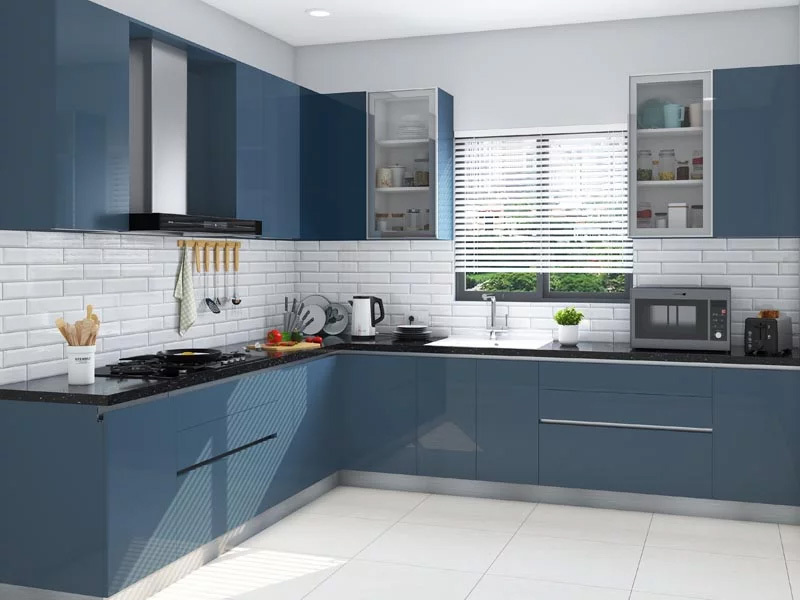 Kitchen cabinets can bring about a total change on how your kitchen looks and feels, so if you have decided to opt for these, you require a lot of patience in selecting and not jump with the first ones you come across. 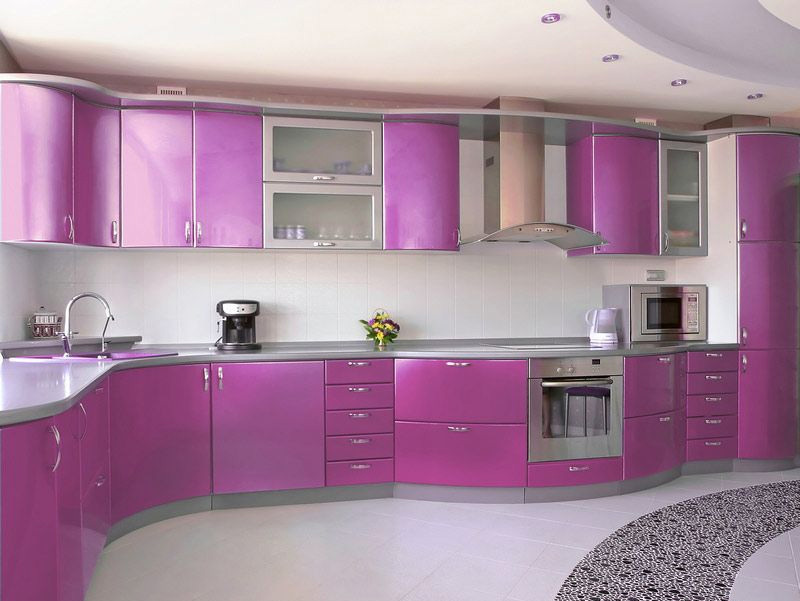 You should make sure you do not opt for cabinets only judging by the looks; you should focus on your requirement first. 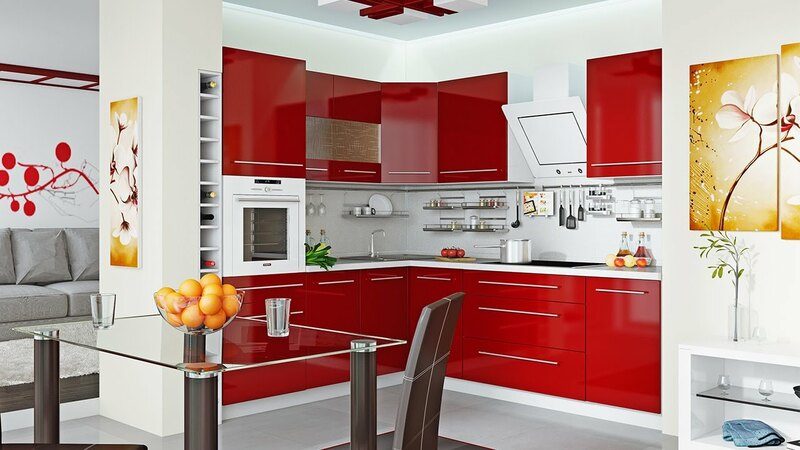 These days you find that these kitchen cabinets are available in multiple designs made of all types of materials. You need to consider options like hinges which are soft-close, drawers of full extension, and more. The decision needs to be made keeping your budget in mind. You need to make sure what you are looking for and decide on if it is functionality you wish to concentrate on or if it the looks that you want. 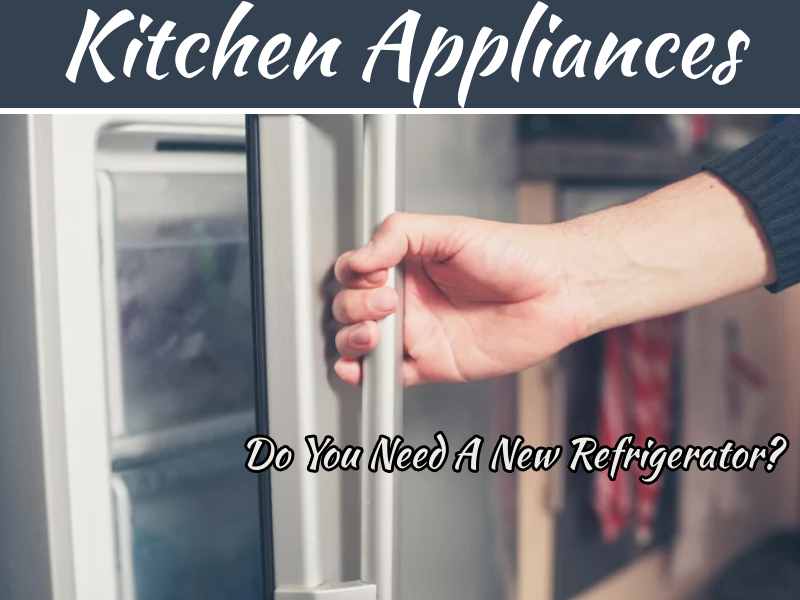 You need to do this regardless of whether you are changing the existing kitchen cabinets or need new ones. Being specific will help you make the right choice. The availability of space also needs to be taken into account before you plan your kitchen cabinets. 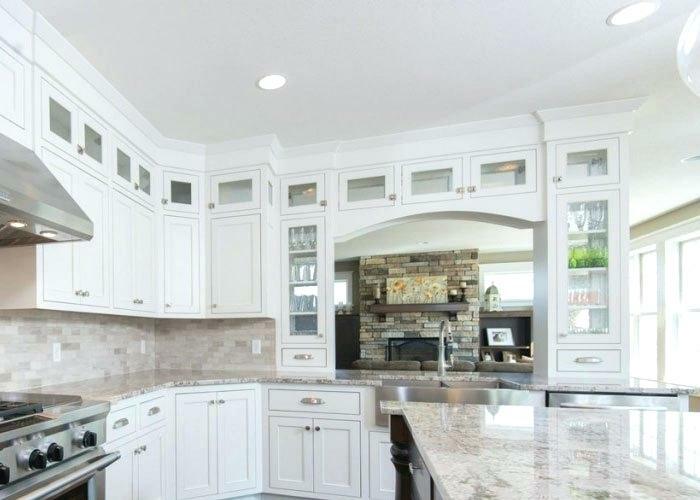 If you have planned to stay for long in the same house, you can think of spending a little extra without making any compromises on the quality and the material of these cabinets, in other words, if you intend reselling the house, you can plan accordingly. In this scenario, you can give functionality a priority as compared to the looks. 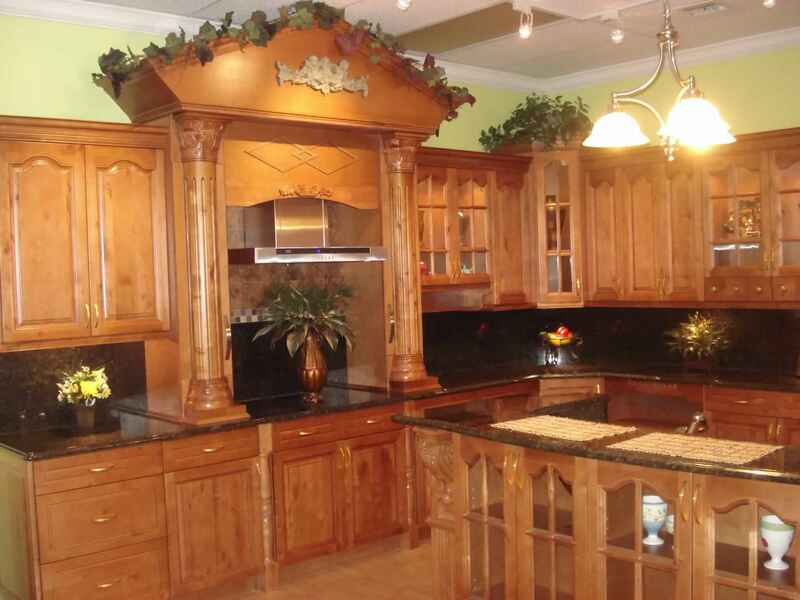 The existing style and décor of your home play an essential role in your choice of the kitchen cabinets. As said earlier, the method chosen by you can change the look and feel of your kitchen. If you wish to retain a style of a specific era, you can think of Period Cabinets, which seem to blend well with homes which are classic antique. 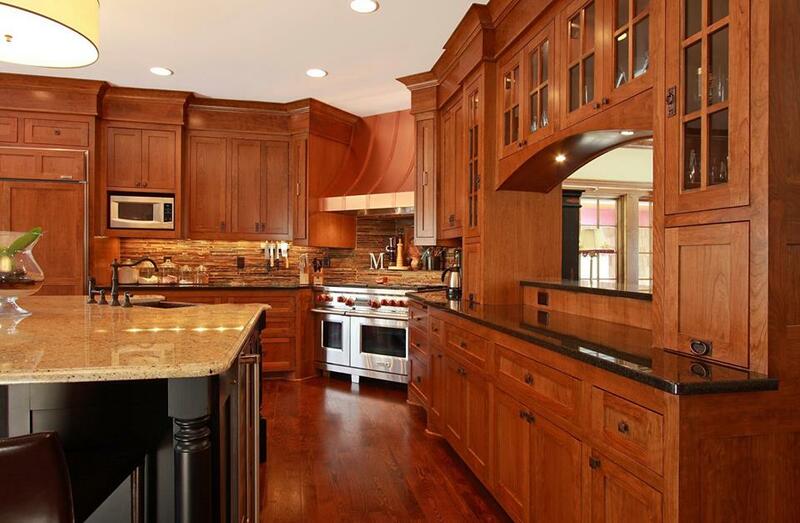 Contemporary kitchen needs the European styled cabinets which are updated. Whatever your choice might be, narrowing this down will make your decision easier. If you need to save the environment and believe in this concept, you can think of going green with products that made from reclaimed wood, bamboo or wheat board. This green movement is fast becoming popular and so you are able to find the required products even in cabinetry. 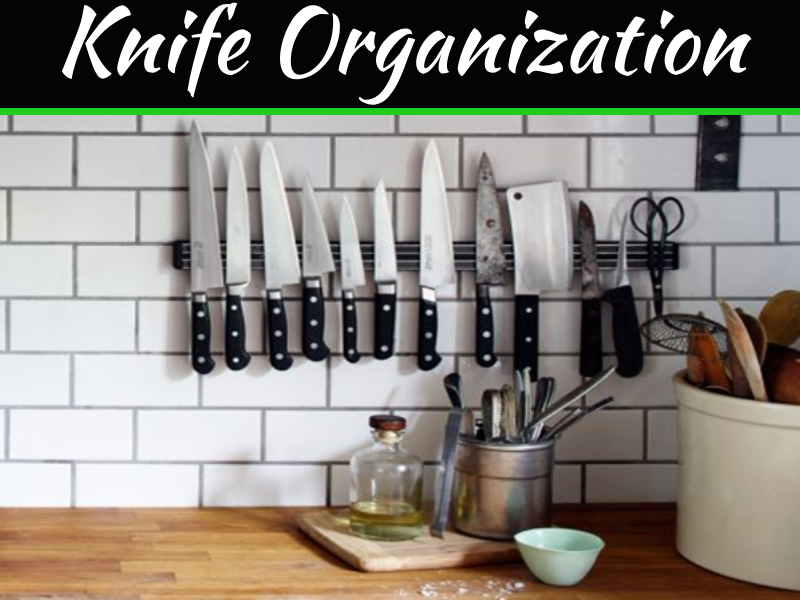 Make sure you consider ‘storage’ factor as this can help your kitchen look neat and clean. 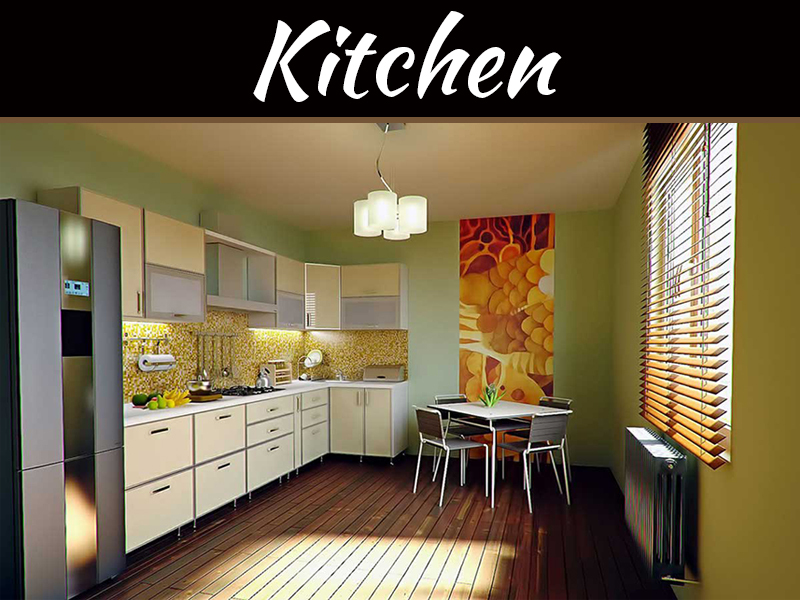 You need to know how much of ‘stuff’ you wish to accommodate to get these kitchen cabinets accordingly. 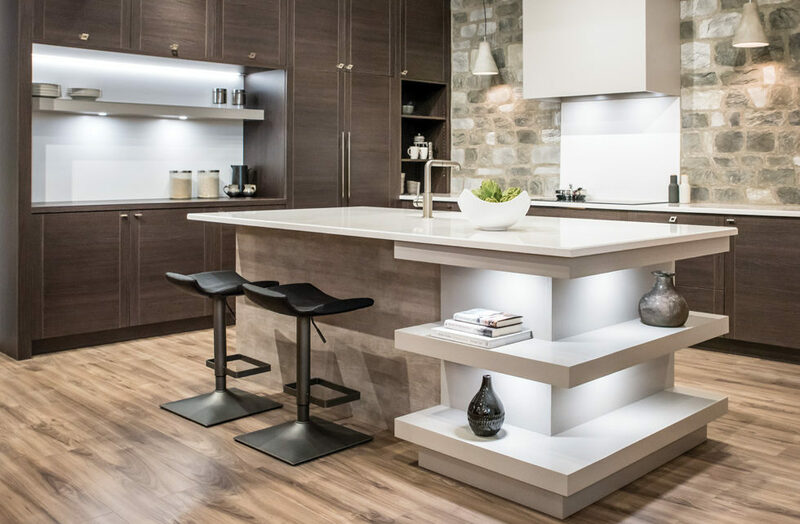 Keeping a few items on the countertops will give you more of working space. There are many hi-fi designs available in kitchen cabinets, but you need to be realistic and think about your budget before you opt for one. It might not work out where your budget is concerned to get kitchen cabinets displayed in various magazines, but you got to think practical and these cabinets, even if designed with the material of low-cost can give your kitchen a beautiful look. 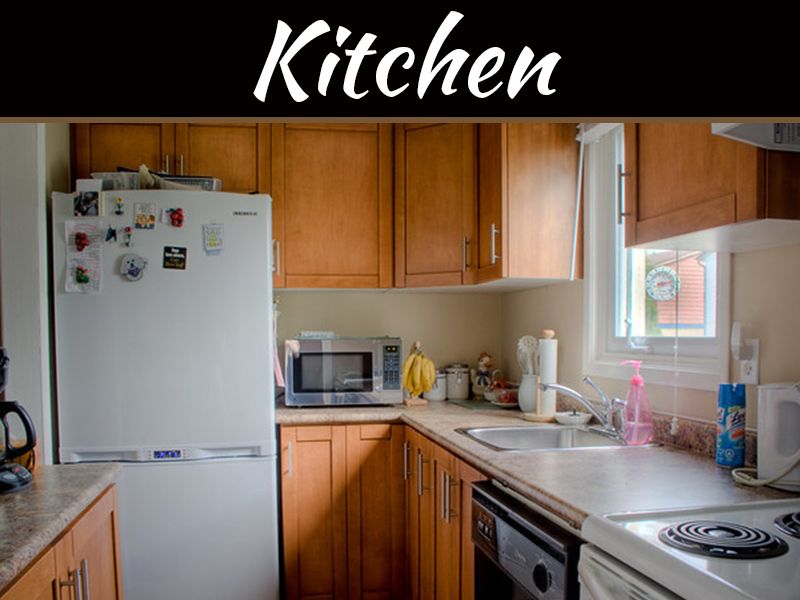 These kitchen cabinets which are custom made seem to work well in kitchens which have specific requirements, like a room with uneven flooring, or the height of the counters being different. These cabinets can bring down the cost and also provide you with what is required with the desired specifications. Take some time and go through the various options to help you make an informed decision.